To effectively evaluate both stages, two different types of evaluations must be used. Both types of evaluations collect useful and important information in order to assess the effectiveness of the program. Also, the creation of these evaluations require careful thought and planning about what should be assessed, and how it should be measured. Formative Evaluation – Evaluates a training program during its development stage in order to make modifications early on to help improve the program. Summative Evaluation – Conducted after the training program has been administered in order to provide information on its effectiveness. A formative evaluation is a method of assessing the value of a program while the program activities are being developed. These evaluations are conducted before or during a program’s implementation, thus allowing for feedback to be applied during a program development cycle. The main purpose of these evaluations are to catch deficiencies early on in the process so that the proper adjustments can be made before the program is implemented. These evaluations are conducted when a new program is being developed or when an existing one is being modified. These evaluations provide quick feedback about the quality and effectiveness of program’s design, strategies, and activities. They are a great tool to help ensure a program and/or its activities are achievable, appropriate, and effective before it is fully implemented. Formative evaluations provide ongoing feedback to the instructional designers to ensure that what is being created meets the learning objectives and the needs of the intended audience. Are the activities aligned with the objectives? Do the activities support the material presented? Does the design help the participants easily transition from various topics? 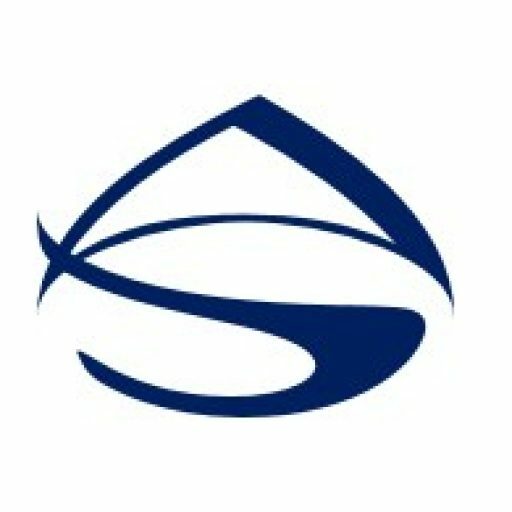 Are the methods and materials appropriate for the program? A summative evaluation is a method of assessing the value and effectiveness of a training program at the end of the course or program activities. The findings are used to help decide whether a program should be continued or modified for improvement. Unlike formative evaluations, summative evaluations take place after the training program has occurred. 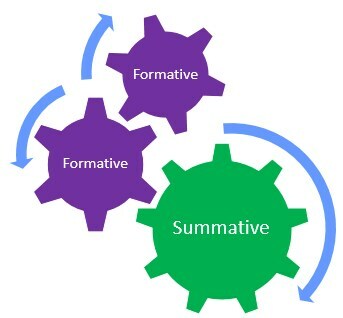 While formative evaluations can take on a wide variety of formats, summative evaluations typically feature a narrower range of question types, such as multiple choice or short answer. Were the participants able to effectively perform their job responsibilities? Will we need to modify the overall structure of the program? Will we need to modify specific activities?